FRANK Water is a small, successful safe water charity with a big impact. 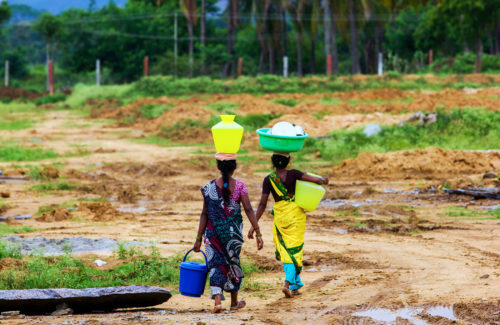 We have been working in India for almost 10 years and have supported over 200,000 people to improve their health through increased access to water, sanitation and hygiene education. 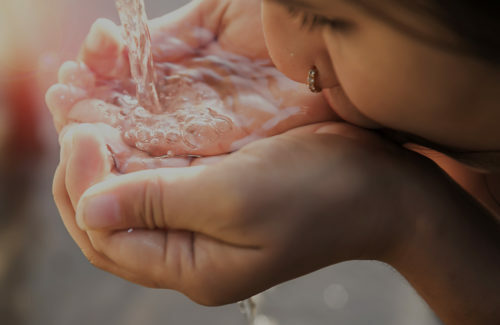 FRANK Water funds provision of safe drinking water within larger WASH (water, sanitation and hygiene) programmes, helping close the loop that is critical to health and wellbeing. FRANK Water uses the most appropriate technology to implement its projects. This often includes traditional techniques such as rainwater harvesting and gravity fed solutions. Join us and be part of the solution. Founded in 1996 by writer and photographer Sue Carpenter, with Mehera Dalton, Managing director of Greaves Travel as a founder trustee. 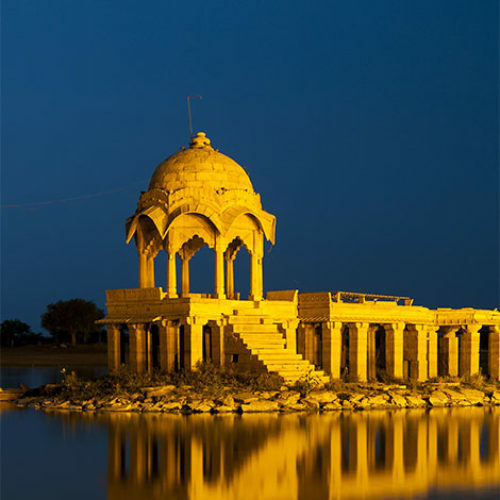 JiJ’s objectives, as set out in its charity deeds, are “To secure, for the benefit of the public, the preservation and protection of the architectural and historical heritage of Jaisalmer, and to educate the public in the history and architecture of the city”. As a specialist tour operator to India, Mehera Dalton is committed to the conservation of Indian heritage and has helped to sponsor JiJ’s events and site visits to Jaisalmer, as well as organized successful specially led tours to Rajasthan in aid of JiJ. 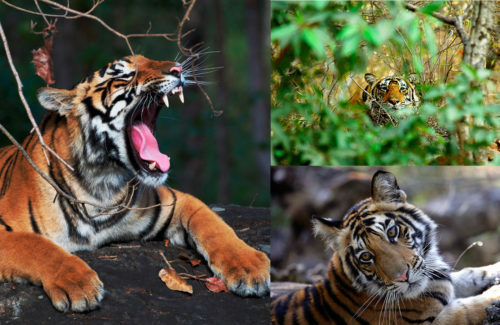 Travel Operators for Tigers (TOFT) is a new UK travel industry campaign, in cooperation with Global Tiger Patrol (GTP) and the Environmental Investigation Agency (EIA). It advocates a more responsible and sustainable approach to tourism, together with supporting the conservation of Indian wildlife, and the communities in and around India’s diminishing forests and protected areas. For every wild life tour booked a contribution of £15.00 per person will be sent to the TOFT campaign for use on a host of visible TOFT sponsored projects in and around Project Tiger Parks. For every wild life tour booked a contribution of £15.00 per person will be sent to the TOFT campaign for use on a host of visible TOFT sponsored projects in and around Project Tiger Parks. Baalak Trust runs five 24-hour full care shelters for children, one being devoted to girl children. These shelters, located in Delhi and Gurgaon, provide the children security, a sense of home, and an opportunity to receive all the critical inputs of childhood. They aim at restoring the childhood in children besides instilling in them the values of independence and decision-making, education and social values and financial self-dependence to become mature and responsible citizen of the country and caring and responsive members of the society. Greaves arranges interesting city walks through the streets of the inner city of Paharganj and the New Delhi railway station area. These spirited youngsters of India will take you on a tour while sharing with you the journey of their lives. The walk is given from the perspective of the guides who enjoy sharing their lives and experiences. The walk includes the living and built heritage of the area, taking you down the back streets to find hidden cultural practices and gives you a feel for life here in yesteryear. You will also see how the trust provides opportunities for street children of India and see what amazing things they can achieve. 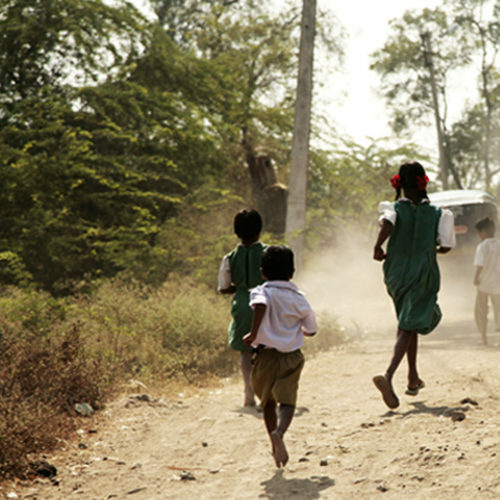 The city walk aims to sensitize people to the lives of street children in India. It’s a unique way of engaging people in the lives of children in distress. The walking tour also provides an opportunity for the young people of India to improve their communication and speaking skills. All proceeds go directly to the trust to enable more opportunities to be made for street children so the walk is 100% non-profit making. Learn more about Salaam Baalak Trust by visiting their website at www.salaambaalaktrust.com, and contact Greaves to arrange your private walking tour. 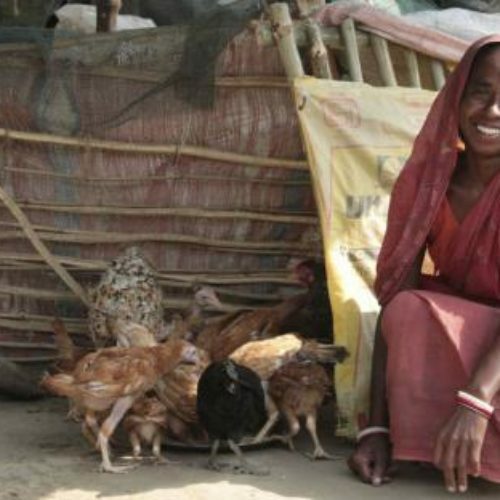 Shivia is a UK-based charity that works with poor communities in India and Nepal. We provide training and capital to these communities so that they can start up or engage in market-driven, sustainable enterprises. Our entire focus is on poverty alleviation and making a socio-economic impact. Shivia has a dual approach through our Partners Programme and Livelihood Programme.